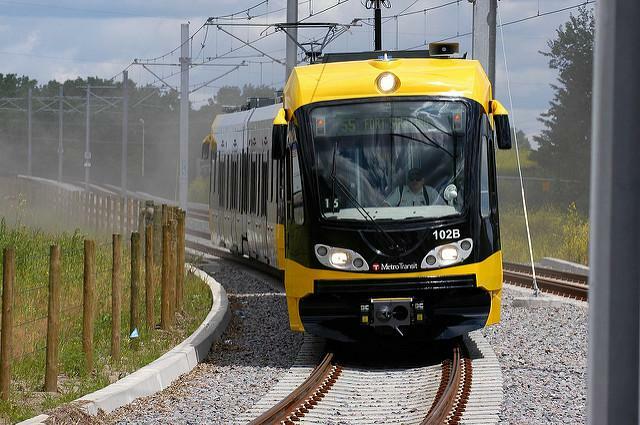 Deal-making helped launch Minnesota’s first LRT line in the 1990s. Previous Previous post: Dark and divine. Only within smoke.